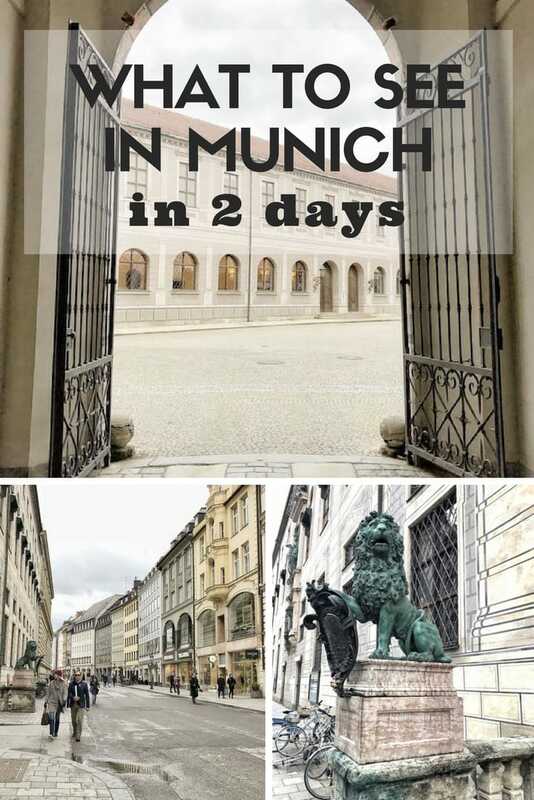 Easy to reach from all the main European cities, Munich is perfect for a short break or a stopover along your journey, but what to see in Munich if you only have 2 days? Of course, the longer you stay the more you can discover, but chances are that most visitors will spend between 1 and 3 days in the capital city of Bavaria, either during a weekend or as a leg of a longer journey across Germany. Coming from Berlin, where I’ve been several times, at a first glance Munich looked very different, almost opposite. Where Berlin is trendy, vibrant, colored by the ubiquitous street art and graffiti, Munich is traditional, quieter, neat and overall more classy. The heavy bombings during World War II destroyed about 90% of the historical center, which was mostly rebuilt as it was before destruction, and you can feel the impact of its strong economy in the well-kept buildings facades and the affluence exuding from every detail. 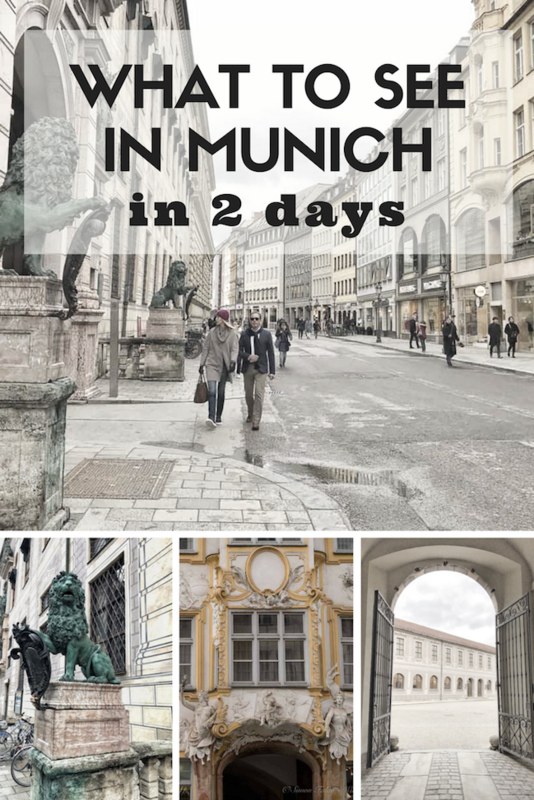 If you’re planning a short break in Bavaria, here are my suggestions on what to do in Munich in 2 days. I know, I know. It sounds weird that a solo and independent traveler as I am might suggest what’s possibly one of the most touristy things to do. I brushed off the city sightseeing tours for years and gave it a try when I visited Cape Town. The truth? I liked it because it allowed me to get an overview of the different city districts, marking on the map the areas where I wanted to spend more time. If you’re not sure about how to spend two days in Munich, the city sightseeing hop on-hop off bus is a good option. It will also save you time, allowing you to take a break whenever you reach a place that arouses your curiosity. There are 3 tours (1 day or 2 days) with different itineraries, allowing you to have beautiful sights of the city and of the main landmarks, and if you book online, there’s a 22% discount. Like the Duomo and the Cathedral square in Milan, Marienplatz is the heart of the city and its most famous spot. Its name derives from the Mariensäule, the column built in 1638 and dedicated to the Virgin Mary to celebrate the end of the occupation from Sweden. 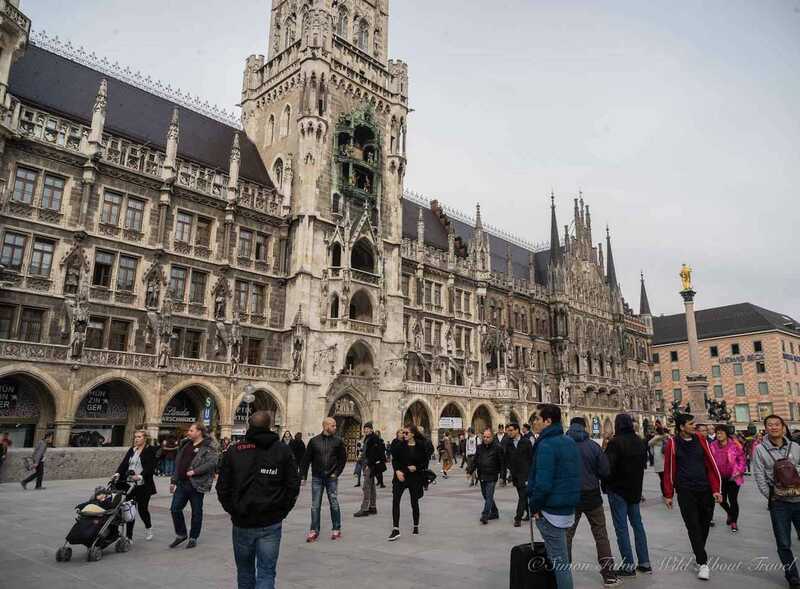 Dominated by the New City Hall (Neues Rathaus), the Glockenspiel (the carillon re-enacting stories of royal weddings, tournaments, and dances from the 16th Century), and the Old City Hall (Altes Rathaus), Marienplatz is always busy and a good place for people watching. Once the royal palace of the Bavarian monarchy, the Munich Residenz is a vast complex whose erection and development spanned through over four Centuries. 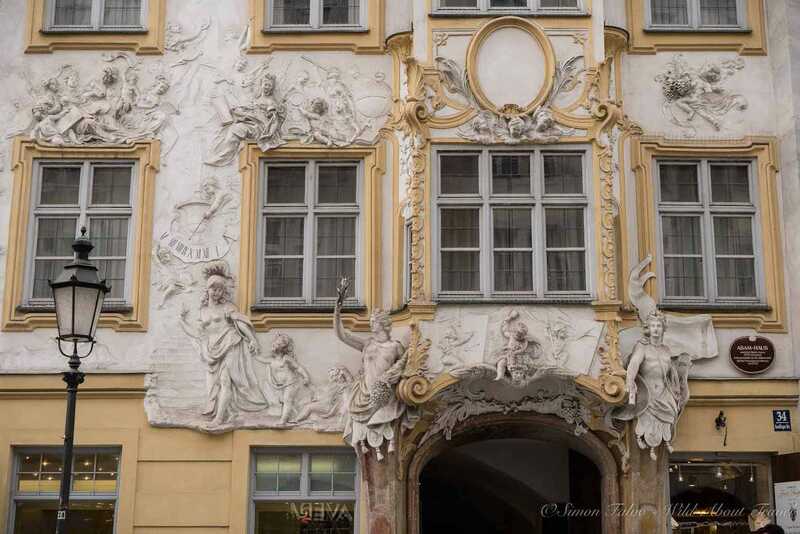 As a result, the Residenz assembles several styles: Renaissance, Baroque, Rococo and Neo-Classical, making it a rather interesting example of how art and architecture developed over time. The palace is huge, and you can easily spend half a day, or even a full day, visiting it. I was more interested in its architecture than in the Museum and inner rooms (coming from Italy, I’ve seen more palaces than I can even remember about), but if you have enough time the Museum, the Treasury and the Cuvilliés Theatre are certainly worth a visit. I’m not a fashion victim and I don’t particularly like shopping, but I love food markets. Whether it’s the Boquerìa in Barcelona, Borough Market in London or the farmers’ markets in Myanmar, I never miss visiting at least one wherever I travel. I’m drawn to the colors and I marvel when I look at foodstuffs I have never seen before and have no clue how to prepare it. Most of all, I like food markets because that’s where I feel I’m getting in touch with the local culture. Once a farmer’s market, Viktualienmarkt has become a place for gourmets, where you can buy any kind of delicatessen, or have a bite in one of the small restaurants. 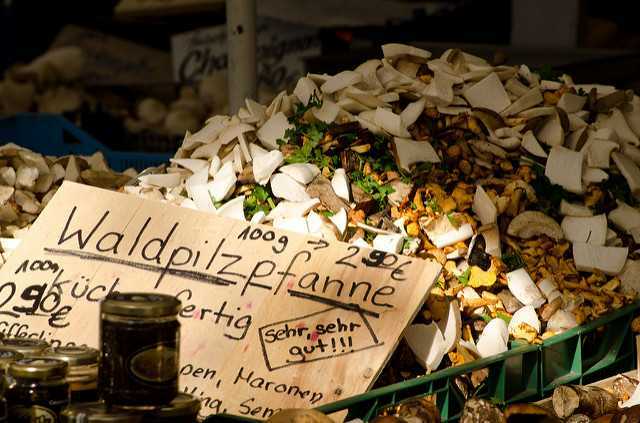 The market is one of Munich main tourist attractions, but you’ll also spot locals wearing the traditional Bavarian outfits, or stumble upon a few people playing the typical music of the area. 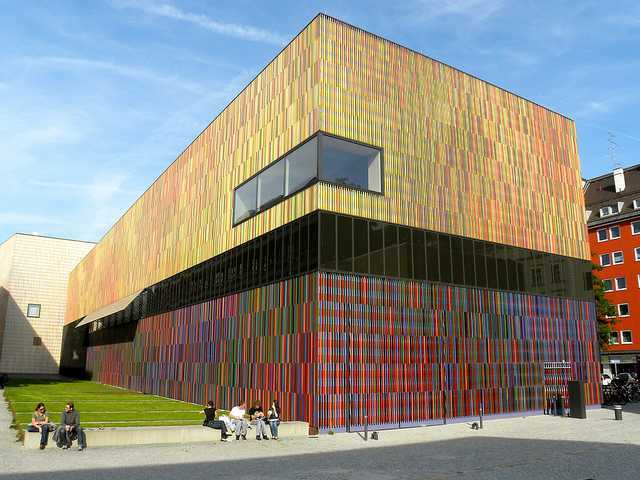 I have friends who wince when they hear the word “Museum” but in Munich, you can choose between a wide array and there’s something for everyone: from the three main art galleries (Alte Pinakothek, Neue Pinakothek, Pinakothek der Moderne) to the futuristic BMW Museum. If you’re going to see Munich in 2 days, you’re likely to have time for just one Museum. 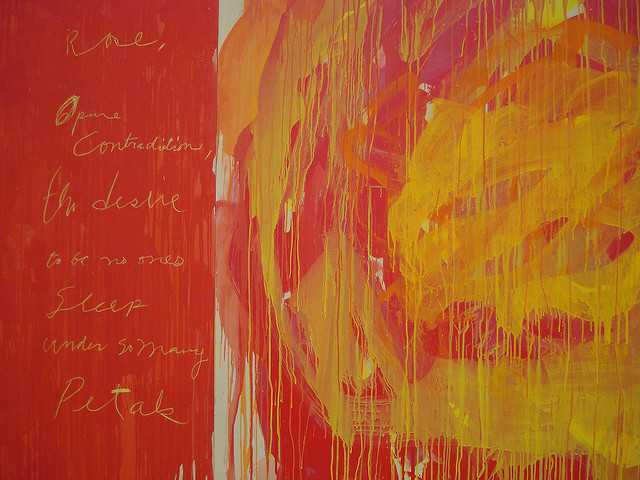 I eventually decided to visit the Museum Brandhorst to feed my interest in contemporary art, and utterly enjoyed the architecture as well as a collection of more than 200 works by the American artist Cy Twombly, wonderfully displayed in wide and airy rooms. Nothing makes life good in a city like public parks, far from the traffic, the urban noise and the crowded streets. 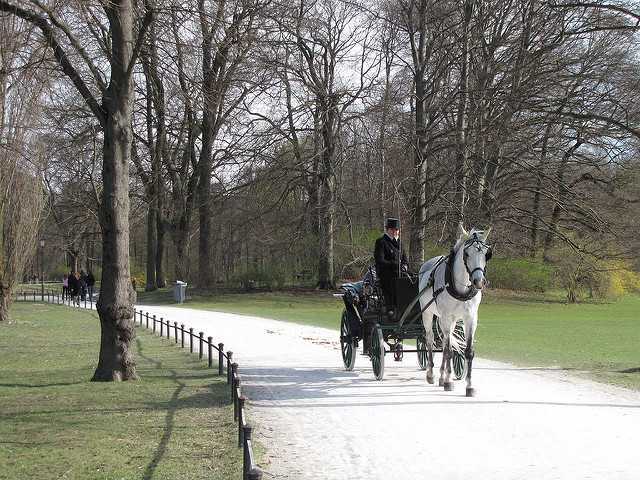 The Englischer Garten is a wonderful spot to chill out, walk amid nature, have a picnic or a bike ride. The park was created in the late 1700s and derives its name from the informal English garden style, popular at that time. It’s a huge green oasis and I was surprised to find out that not only it is one of the largest urban parks in Europe but it is also larger than Central Park in NYC. Once the Summer residence of the Bavarian monarchs, the Nymphenburg Palace is one of the most visited spots in Munich and I suspect this is partly related to King Ludwig II of Bavaria, who was born there in 1845. Known for his eccentric behavior and tastes, summed up in the famous Neuschwanstein Castle (which inspired the Sleeping Beauty’s Castle in Disneyland), King Ludwig II epitomizes the Romantic spirit, which emphasized intense emotions and led to a revival of the Medieval age. 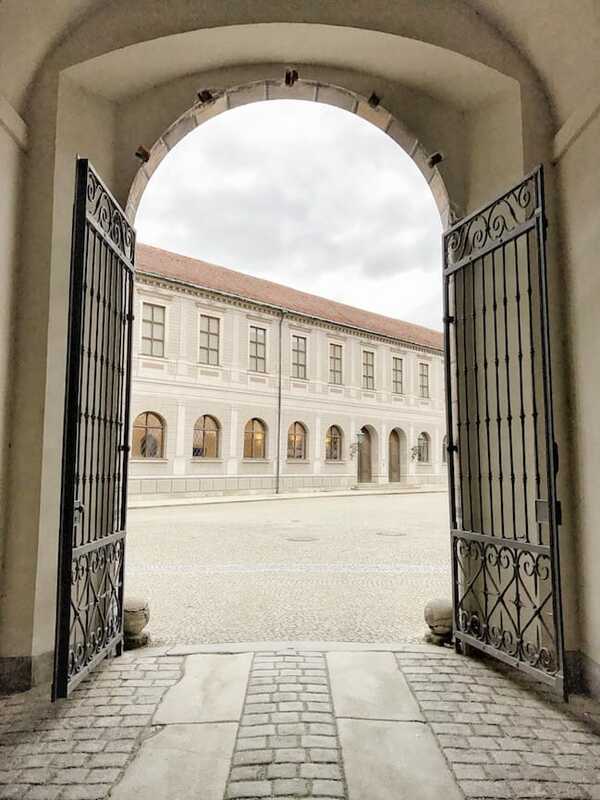 Like with the Munich Residenz, you can decide whether you want to focus on the external architecture, admiring the perfect proportions of the Palace and strolling in the manicured gardens, or also visit the 20 lavishly decorated rooms. 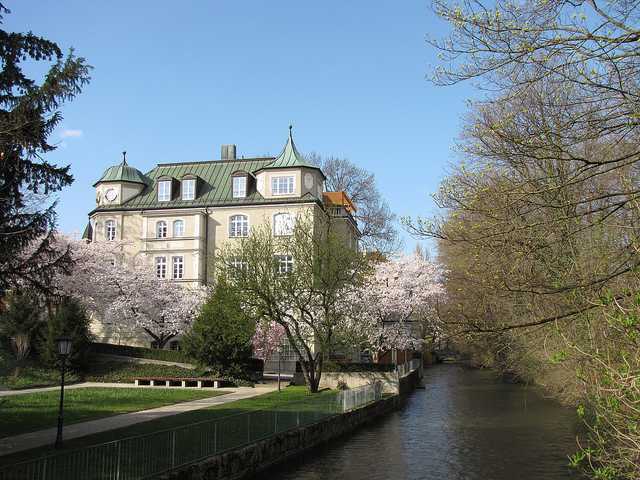 Of course, one could easily spend more than 2 days in Munich, exploring as well the nearby lakes and mountains. But that will make another story! Munich airport is one of the busiest airports in Europe, serving a wide number of European (including low-cost carriers) and international airlines. To book my flights, I usually go through Skyscanner to compare fares and timetables and then choose the best option in terms of costs and time. Munich is very tourist-friendly, and getting around on foot and by public transport is very easy. The public transport network in Munich covers a very wide area, but you’re unlikely to travel too far the Inner-Munich 1-day ticket costs 6,70 Euro (validity from validation until 6 am the following day), while the Munich XXL ticket costs 8,90 Euro. 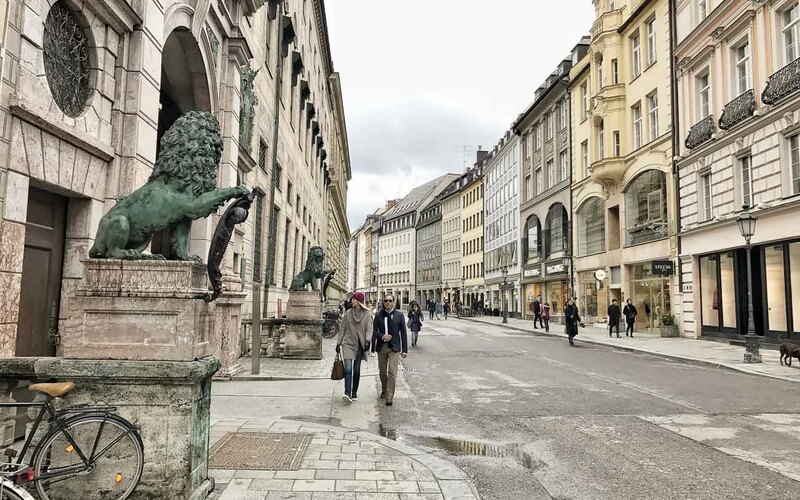 Two days in Munich are not a long time, therefore, I suggest to stay in the city center and near the subway to easily reach the main attractions. 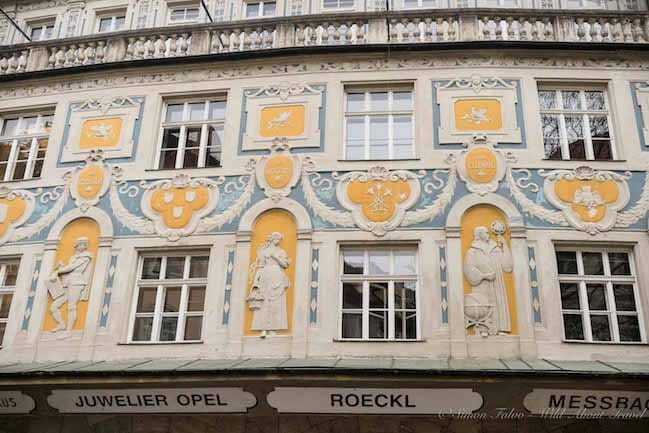 Here is a selection of hotels in the center of Munich that has a character. If you plan to visit Munich during Oktoberfest or the Christmas Markets season, I suggest you book largely in advance. 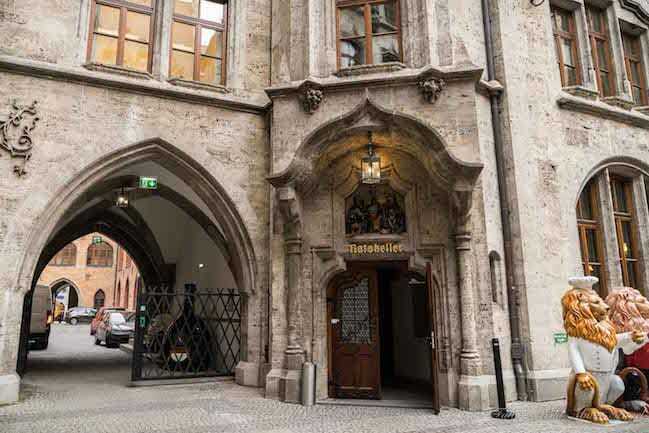 Platzl Hotel is just 2 minutes from Marienplatz and features modern classic rooms, a spa, and a 16th-century restaurant where you can taste gourmet Bavarian cuisine. Beer lovers will appreciate the pub, serving home-made craft beers. Hotel Excelsior features stylish rooms with a few touches of Bavarian flair and is located steps from the main railway station (Hauptbahnhof). The rooms offer all amenities and the restaurant serves local dishes and Italian specialties. Vier Jahreszeiten Kempinski München is only minutes from Marienplatz. The rooms are modern and spacious, and after a day strolling around you may enjoy the swimming pool, relax at the spa, or stay fit at the gym. If you’re looking for a hotel with a special character, have a look at 25hours Hotel The Royal Bavarian. Old and modern blend in a very original way. The on-site restaurant serves specialties from the Middle-east as well as vegetarian dishes. Marc München features large contemporary rooms and a stylish lobby. The hotel is a 5-minutes walk from the train station and it’s a 15-minutes walk to reach Marienplatz. CORTIINA Hotel is only 5 minutes from Marienplatz and features rooms with design furniture. The hotel also offers complimentary bikes to explore the city. Bayerischer Hof stands out for its original design, mixing classic and contemporary styles. The hotel features 5 gourmet restaurants, 6 bars (some of which with beautiful views of the city), and a spa with a rooftop pool. The hotel is located in the shopping district, very close to Marienplatz. Even inveterate independent travelers like me can appreciate guided tours. Especially if you have limited time they are a good way to see more and… skip the queues. And solo travelers can meet other people. 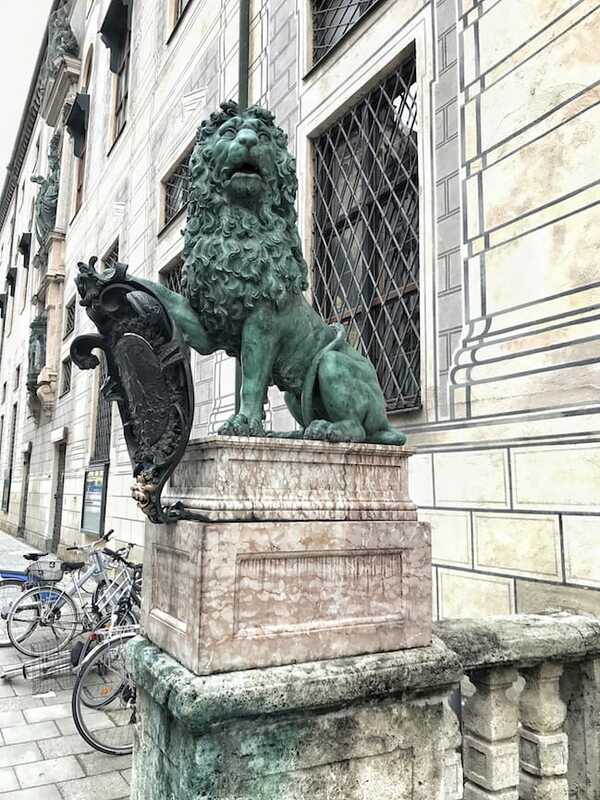 Munich Hop-On Hop-Off Tour (1-Day or 2-Day Ticket): A hop-on hop-off tour of Munich by double-decker bus is certainly touristy, but it also allows you to explore more of the city, looking at it from a different perspective. 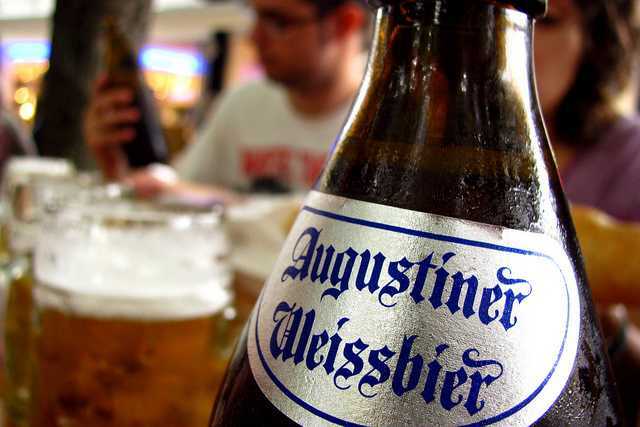 Munich: An Evening of Bavarian Beer and Food Culture: A fun 3-hours visit tasting the best traditional Bavarian food and beer, including a tour of the Oktoberfest Museum. This 3-hour guided bike tour through Munich gives you the opportunity to actively explore the vibrant city and the English Garden. The bike lets you reach the city’s famous sights quickly and easily. Day Trip to Neuschwanstein & Linderhof Castles from Munich: Discover the castles of Ludwig II, King of Bavaria: romantic Neuschwanstein, and Versailles-inspired Linderhof. This day trip takes you to the splendid castles of Ludwig II, King of Bavaria. Visit fairytale Neuschwanstein and intimate Linderhof, lunch in Hohenschwangau, and take a small detour through the little town of Oberammergau. Salzburg Day Trip from Munich by Train: Salzburg is so beautiful that it deserves more than a day trip, but if you only have little time, this tour will give you a taste of Mozart’s hometown. Dachau Concentration Camp Tour in English: Not your usual touristy visit, but a must if you want to know about one of the darkest periods of Europe in the 20th century. A 5 hours tour to Germany’s first Nazi concentration camp, to remember and honor the victims of the Holocaust. 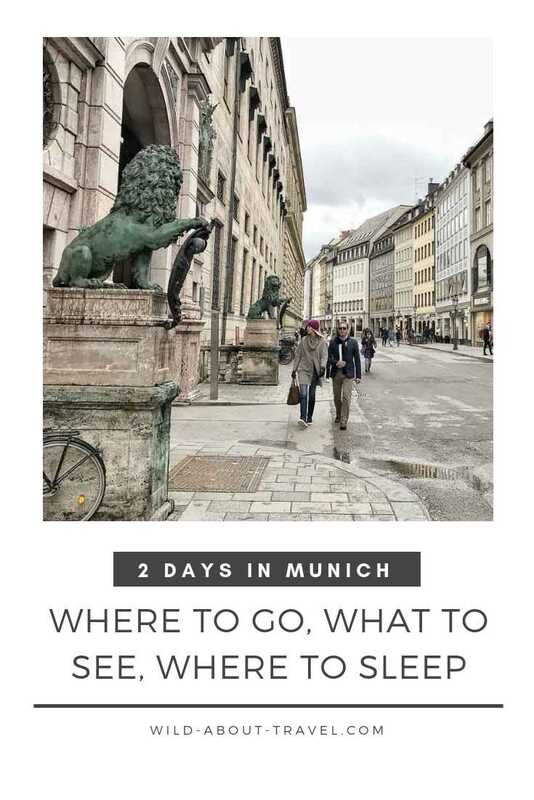 For more information and tips, read also Munich City Guide: How to Make the Most of Your Precious Travel Time, written by my friend Laurel who lives in Munich. Munich is indeed pretty and interesting, Lessa. Glad if this article will help you plan your visit. It looks like a great city! I love the old buildings!